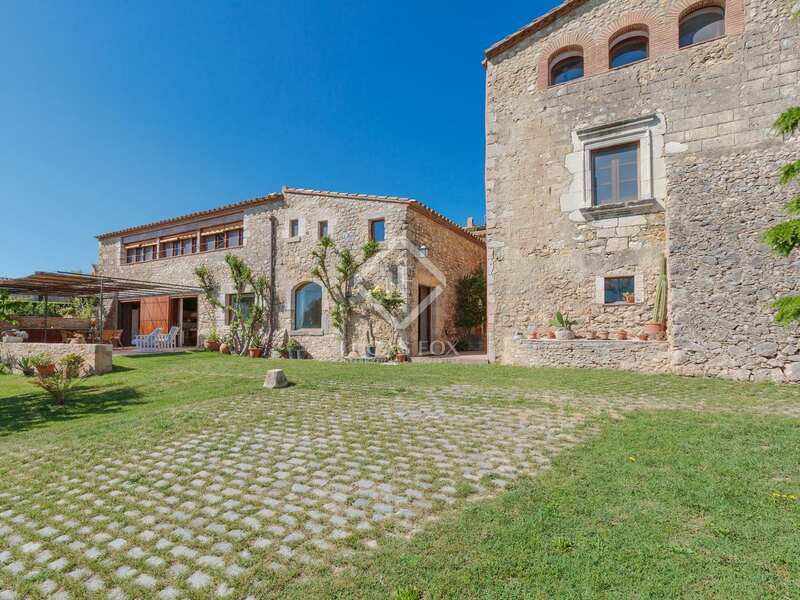 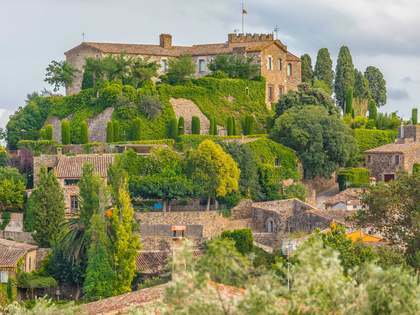 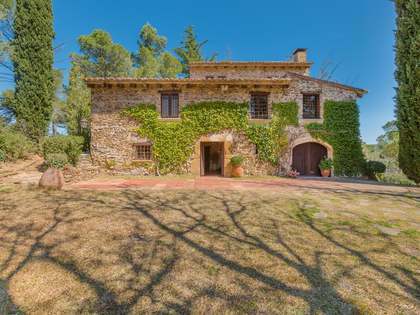 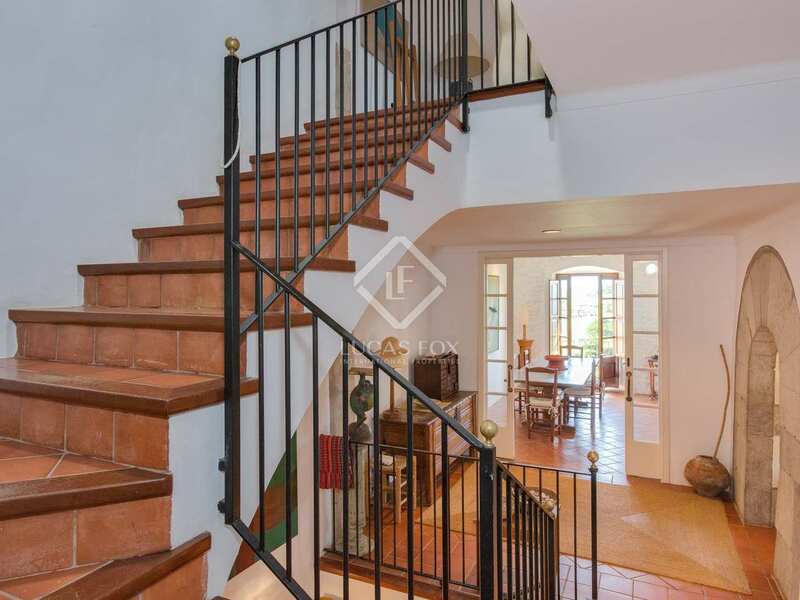 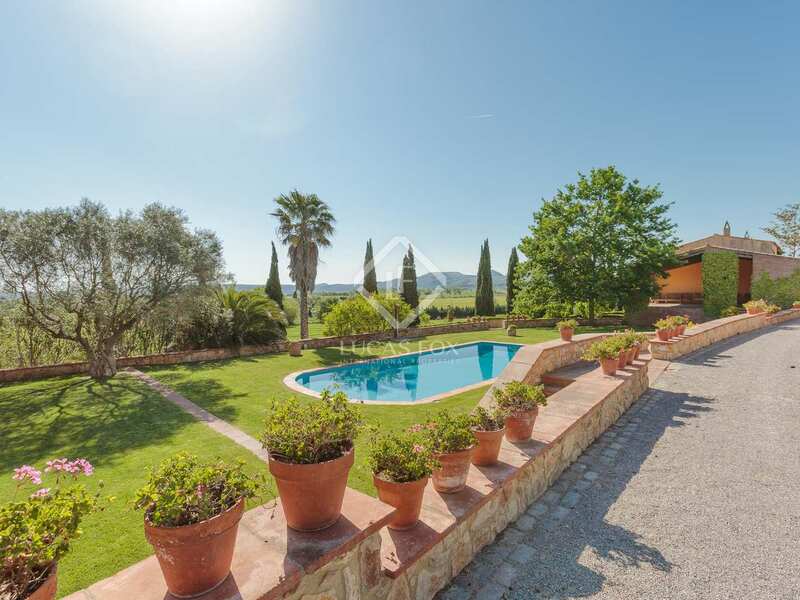 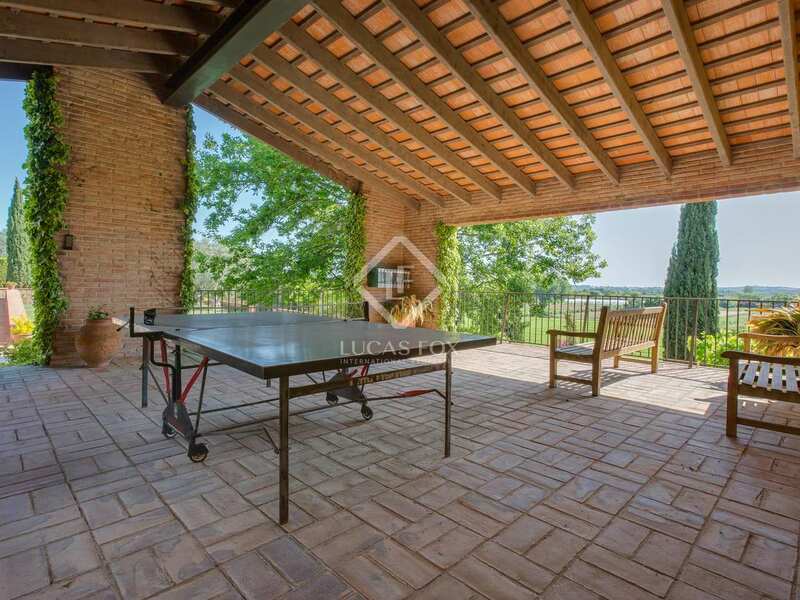 In the charming village of Albons, in the highly sought-after Baix Empordà region of the Costa Brava, walking distance to shops and restaurants and only 2 km from the wonderful beaches of l'Escala and Sant Marti d'Empuries, we find this magnificent country estate for sale. 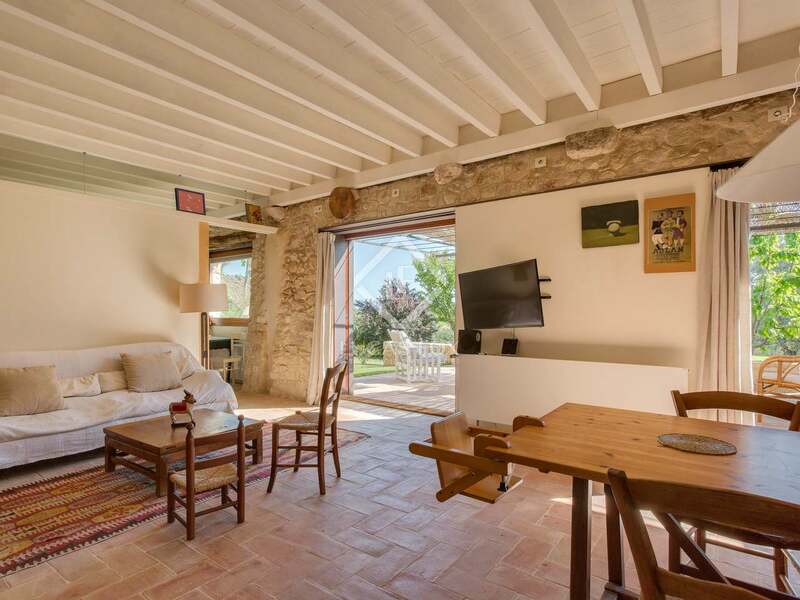 The property comprises a delightful 18th century stone farmhouse with 5 bedrooms and full of charming period features in good condition and a newly converted 4-bedroom barn, offered in immaculate condition. 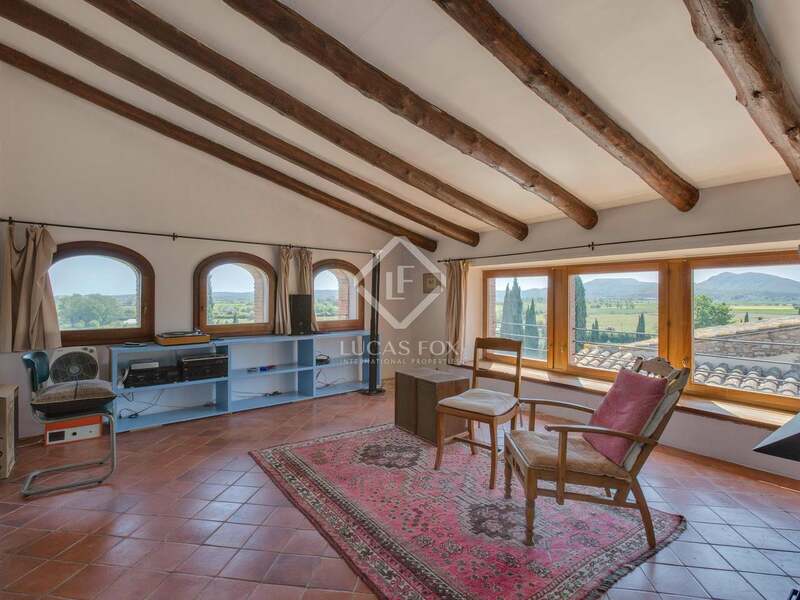 The property has a lovely private garden with a flat lawn and beautiful views towards the coast and the Montgri mountains. 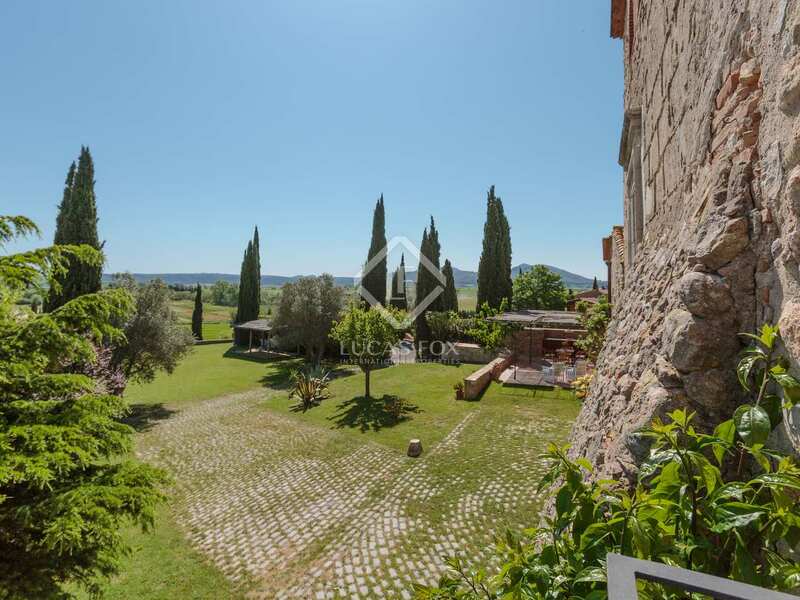 There is also a communal garden and large swimming pool. 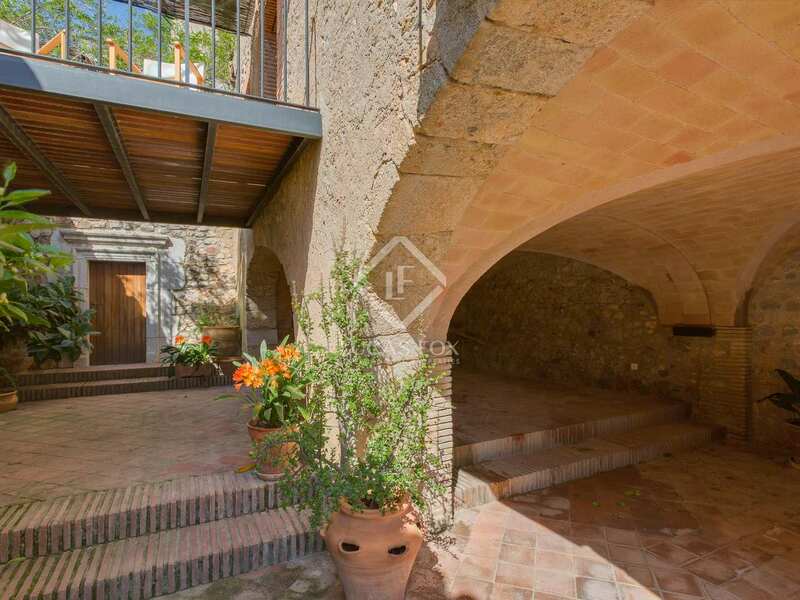 We access the ground floor of the main house via a vaulted porch. 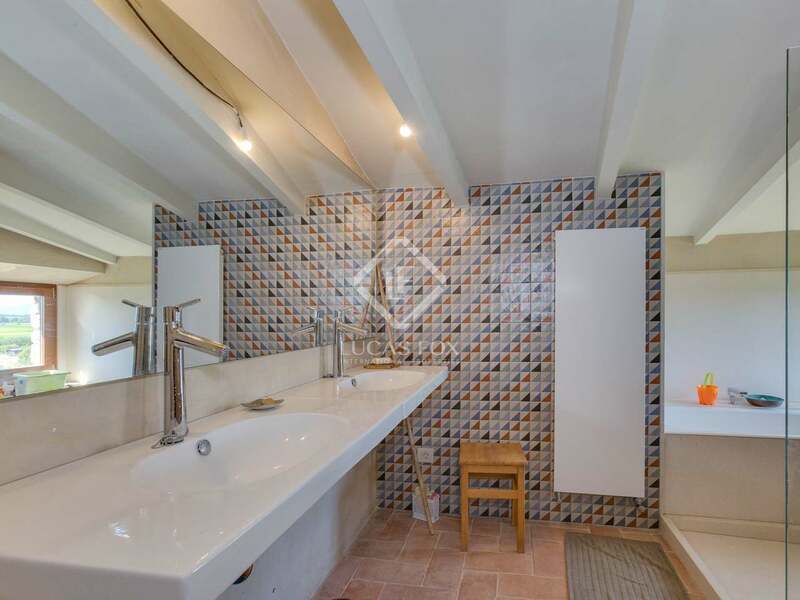 A hallway leads us to the service bedroom and bathroom. 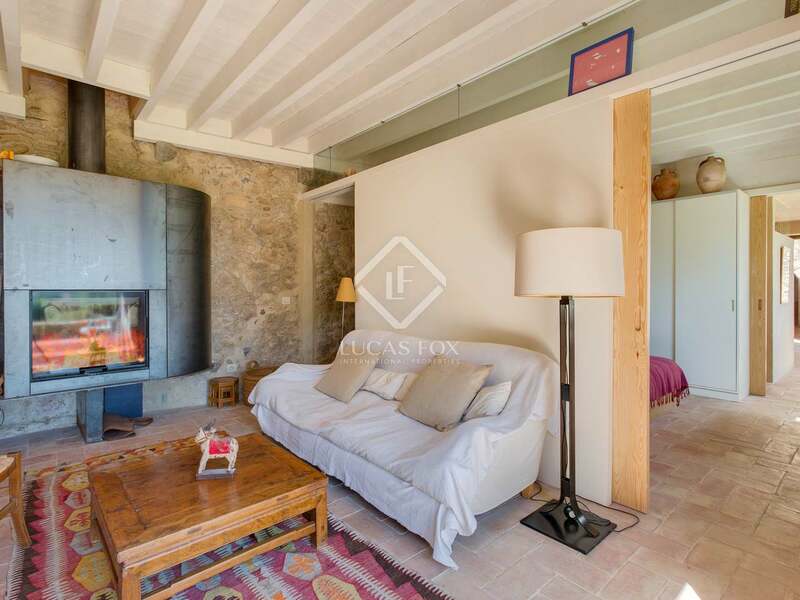 The first floor is where we find the cosy living room with a fireplace and views over surrounding countryside. This is followed by a dining room, a large fitted kitchen with a covered terrace with room from al fresco dining, a double bedroom and a bathroom. 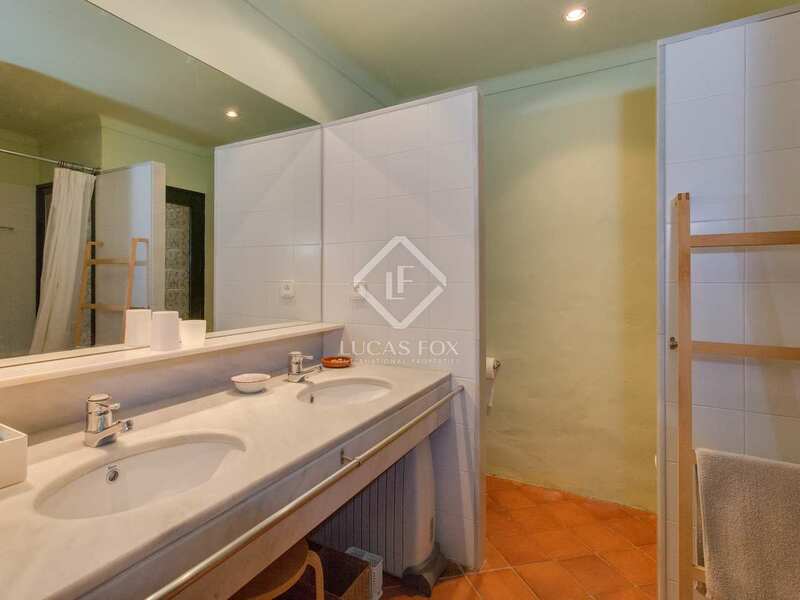 Four large bedrooms and a bathroom are located on the second floor. 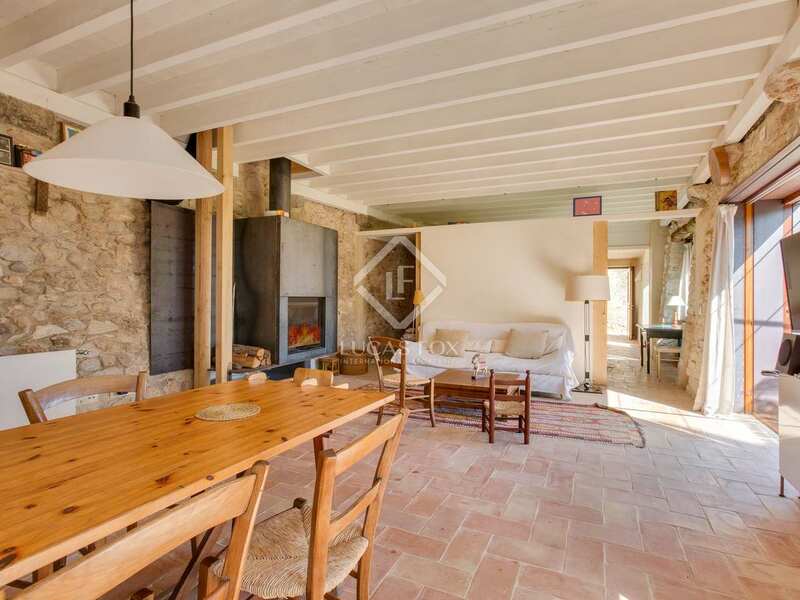 The newly converted barn provides an open plan kitchen and living room with a fireplace opening out on to large shaded terrace on the ground floor, as well as a double bedroom and a bathroom. 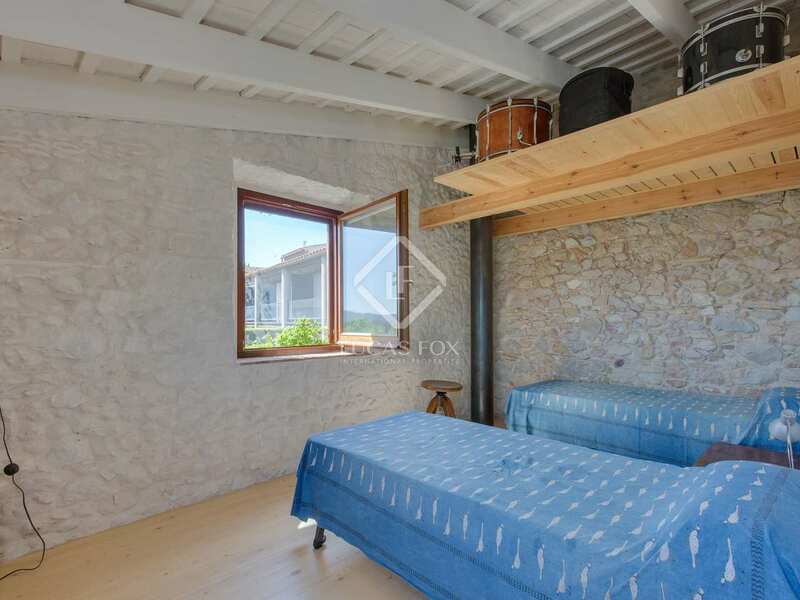 The remaining 3 bedrooms and bathroom are on the top floor. 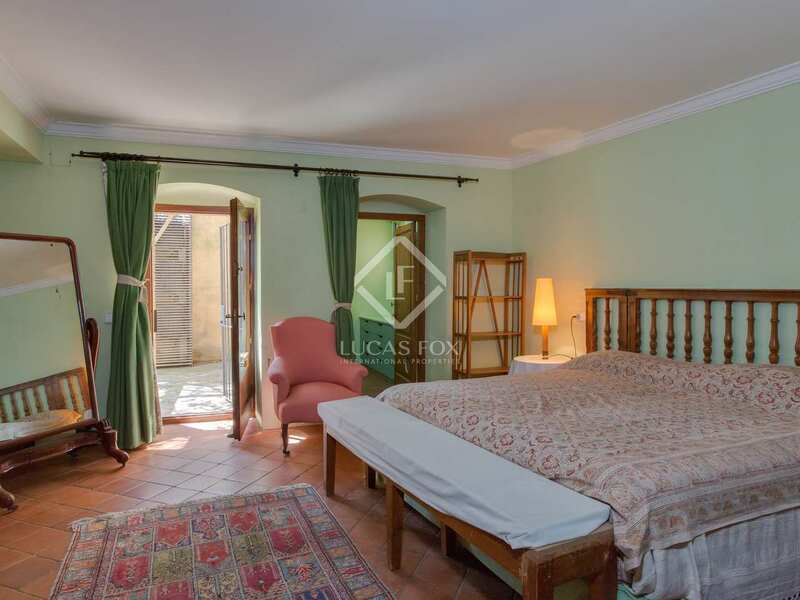 Not only is this wonderful country estate a delightful private residence or holiday home for a large family, but it also offers the opportunity to run a small tourist accommodation business. 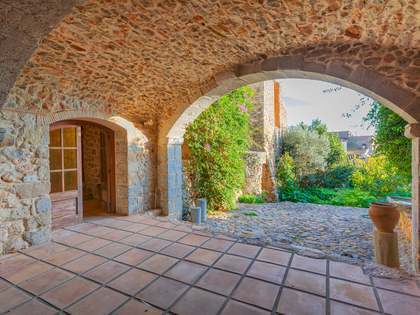 It would equally be possible to live in one property and rent out the other. 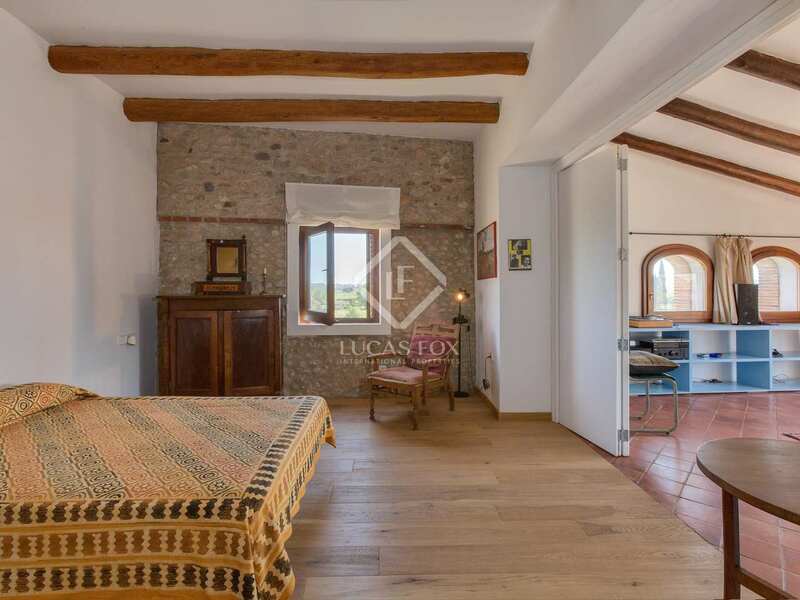 Being located in a highly sought-after area of Baix Empordà and only 2km from the beaches, it would undoubtedly enjoy a good rental yield. 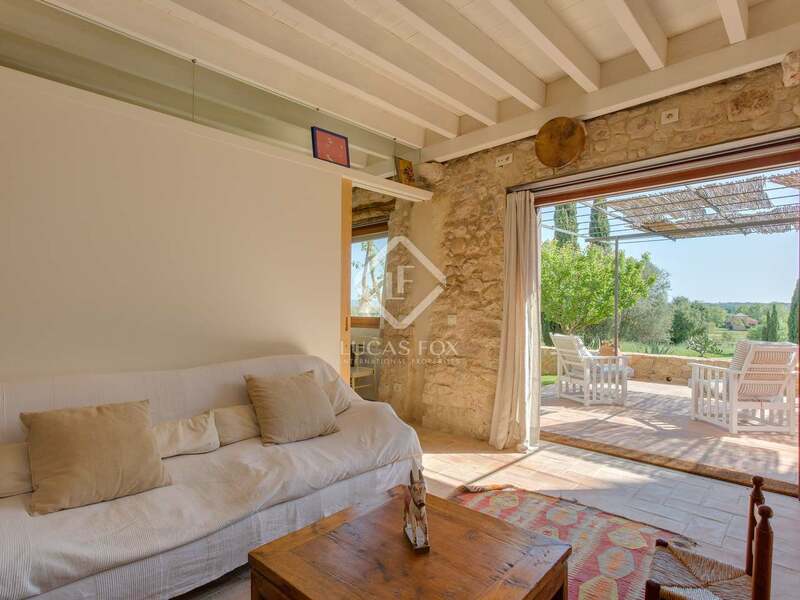 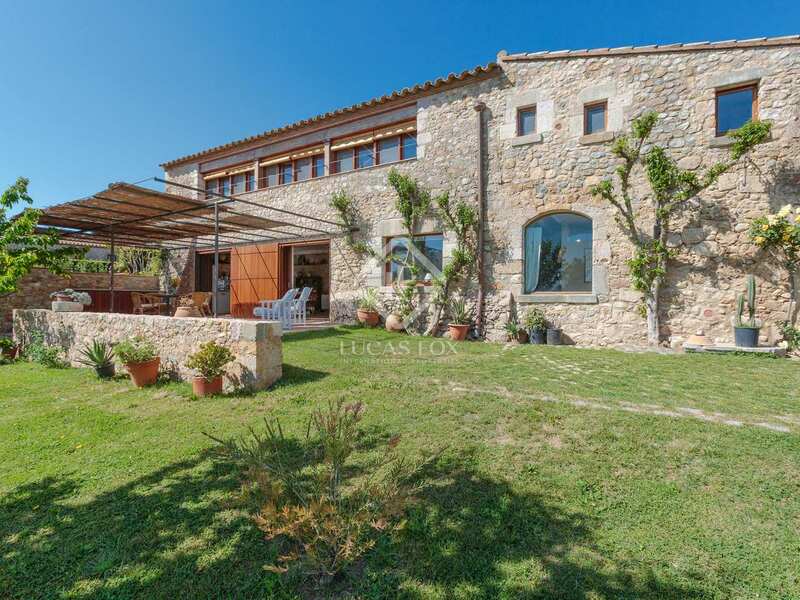 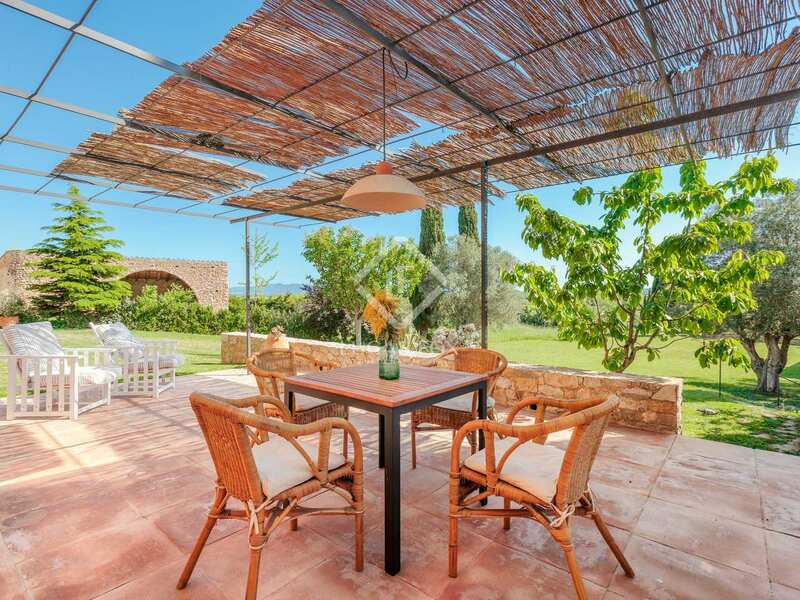 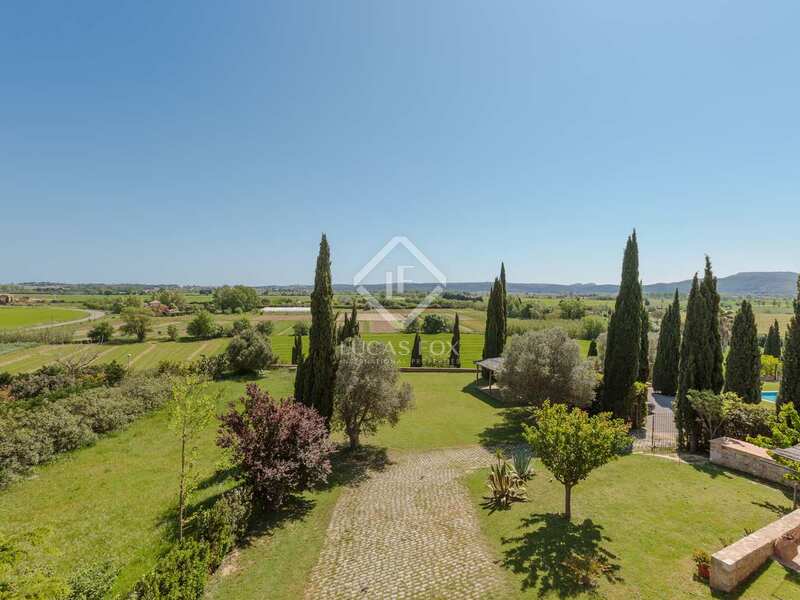 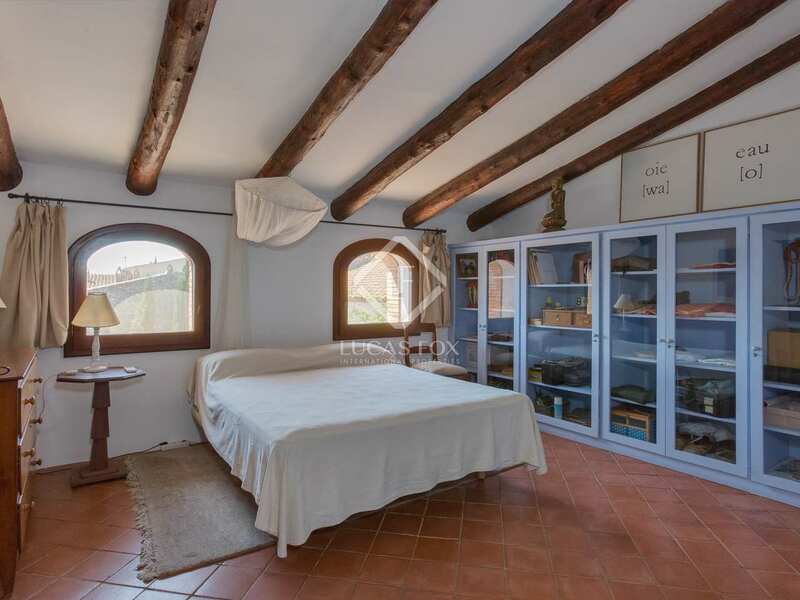 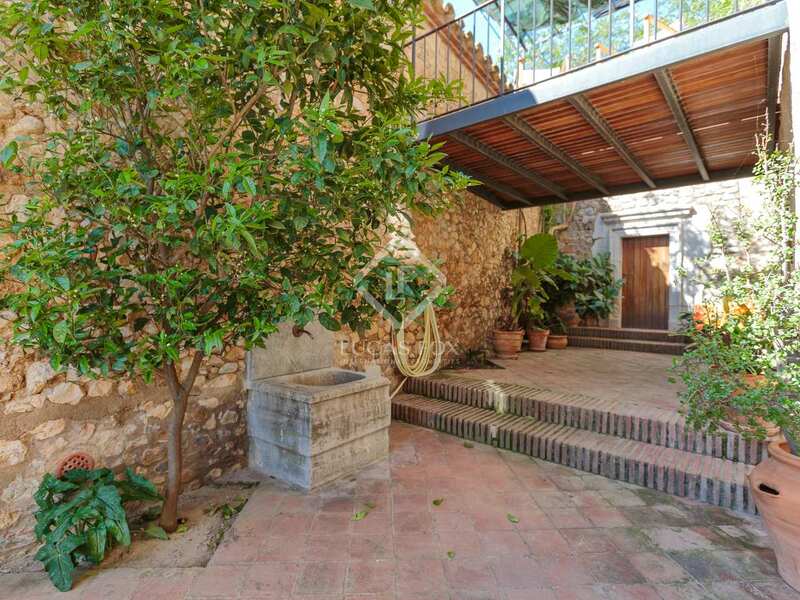 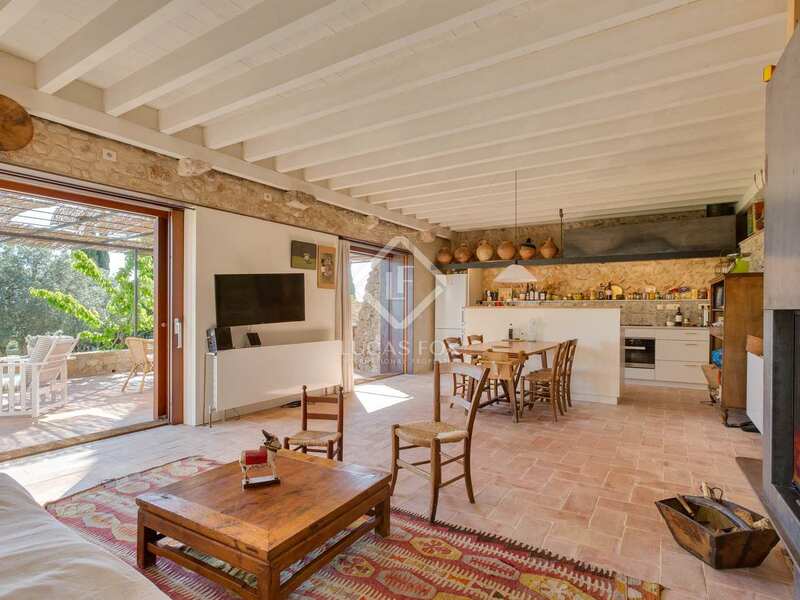 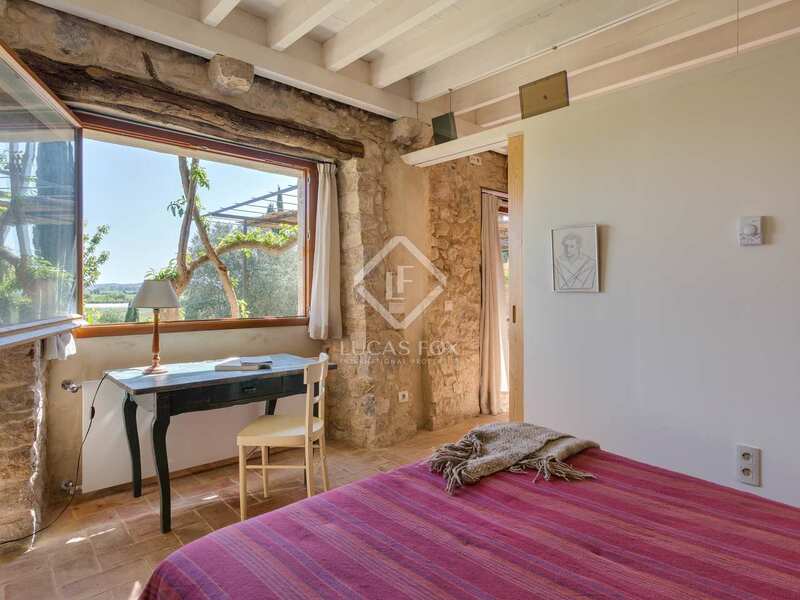 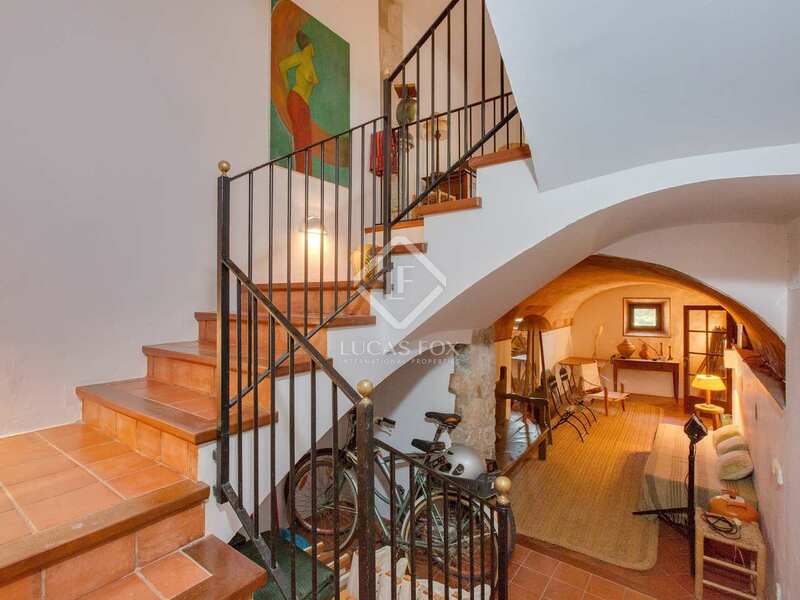 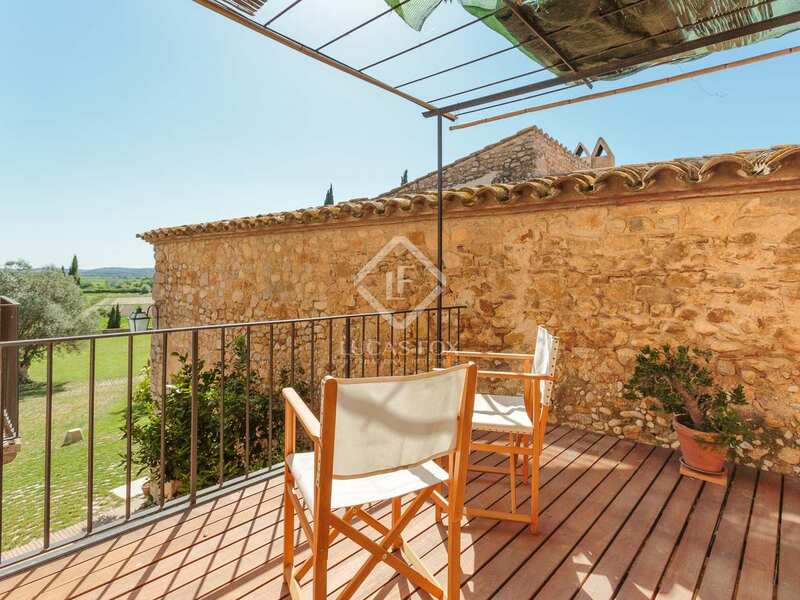 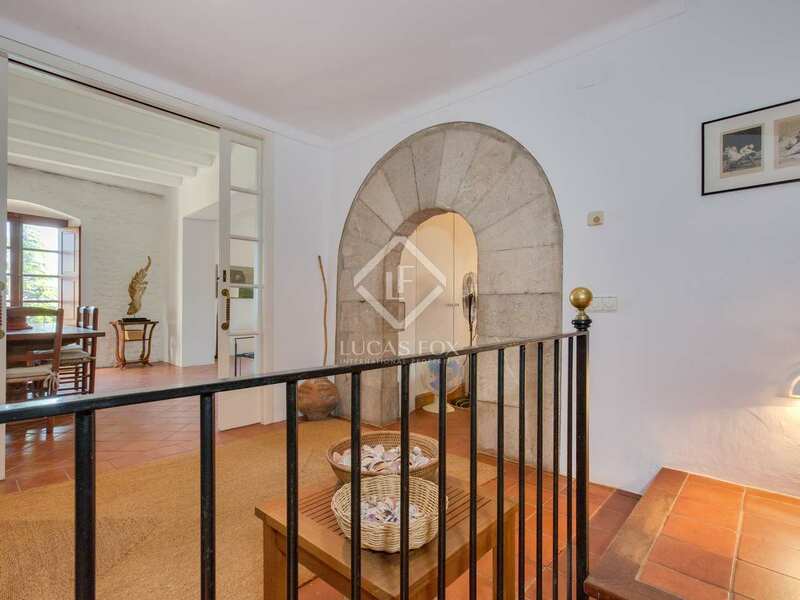 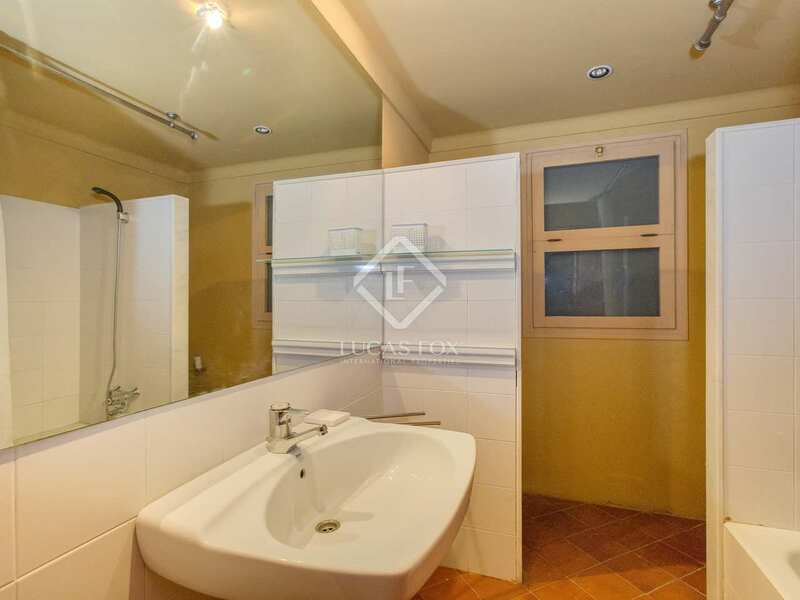 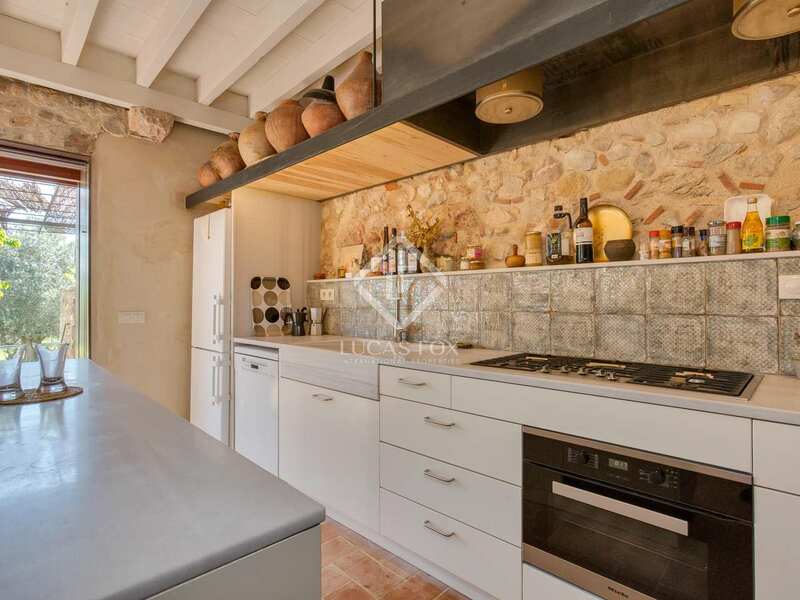 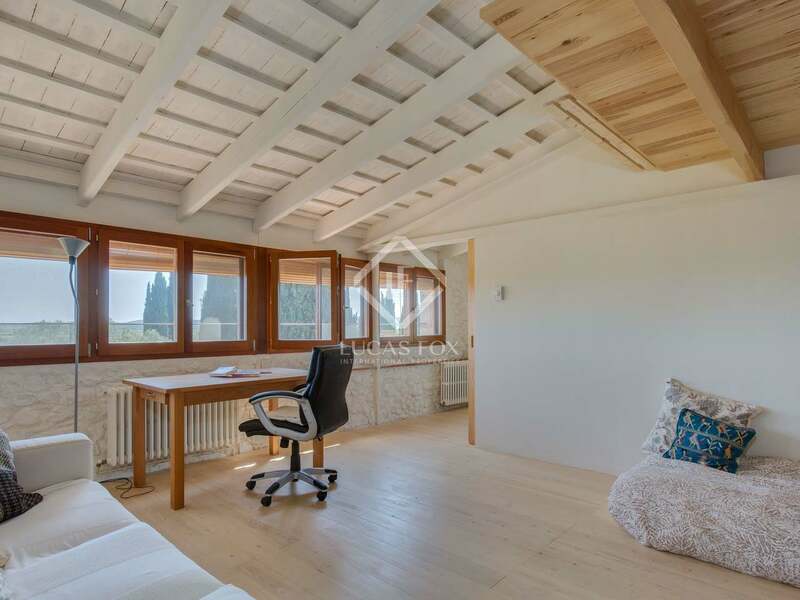 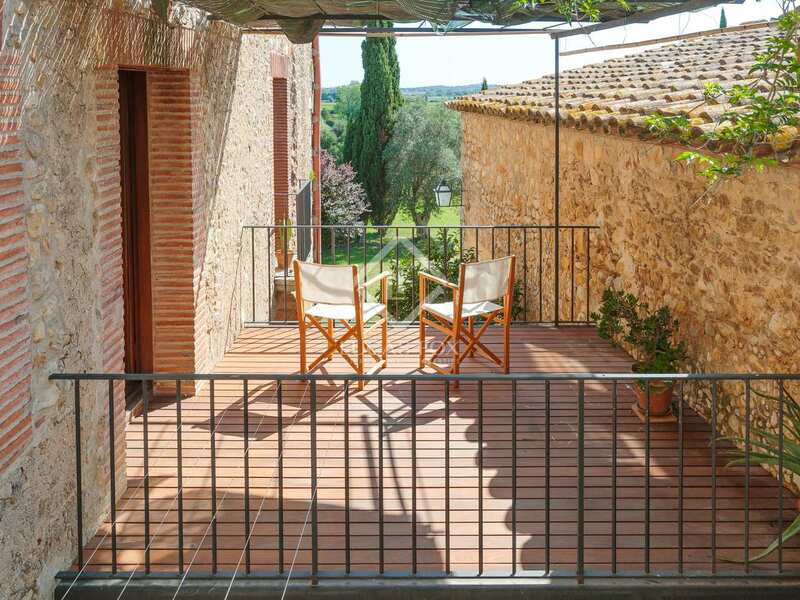 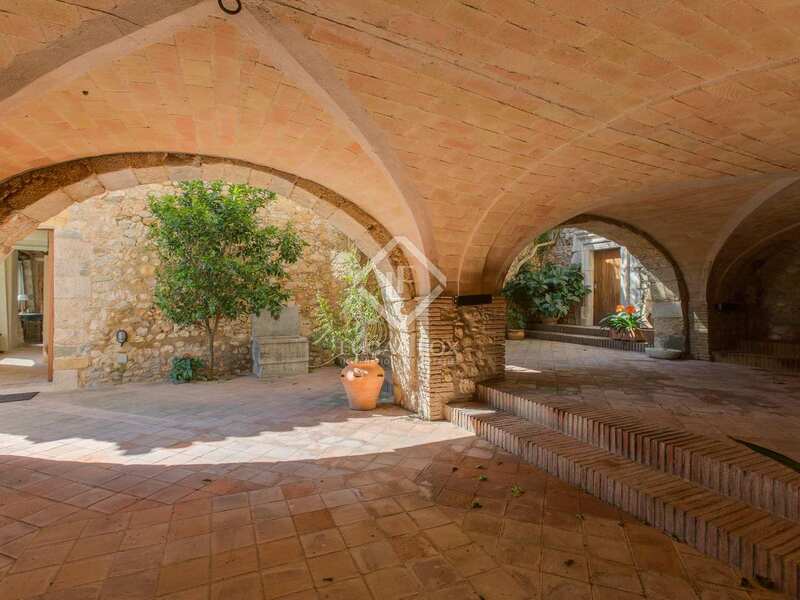 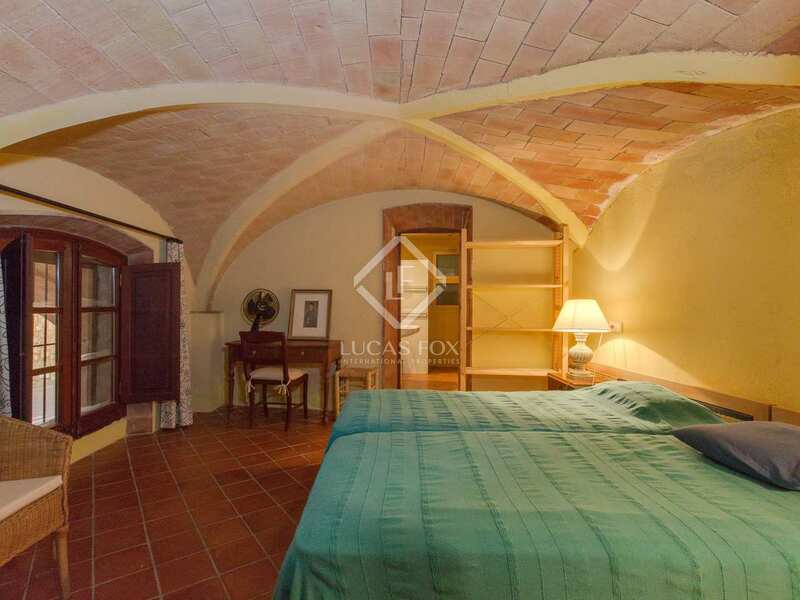 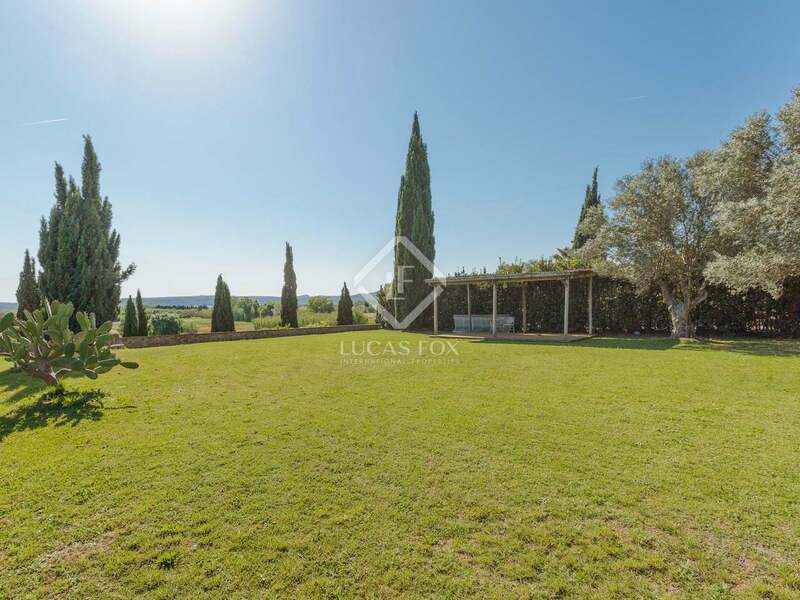 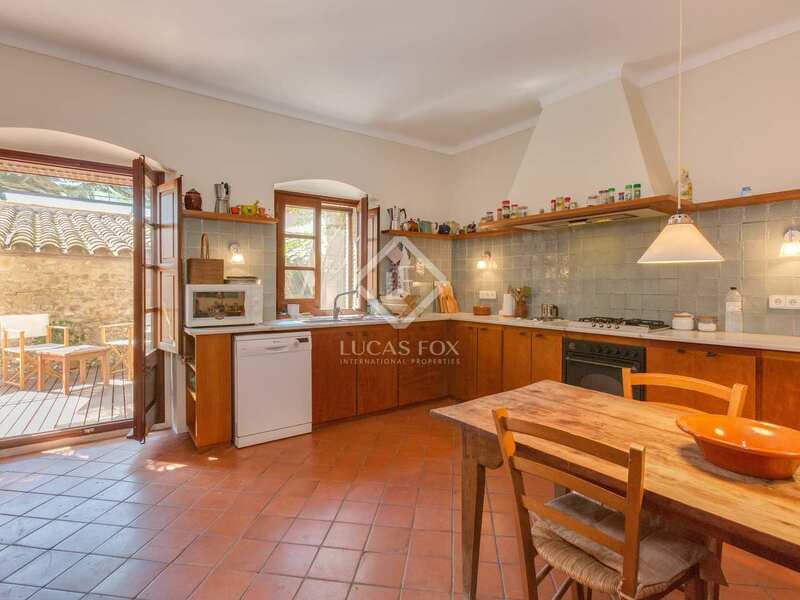 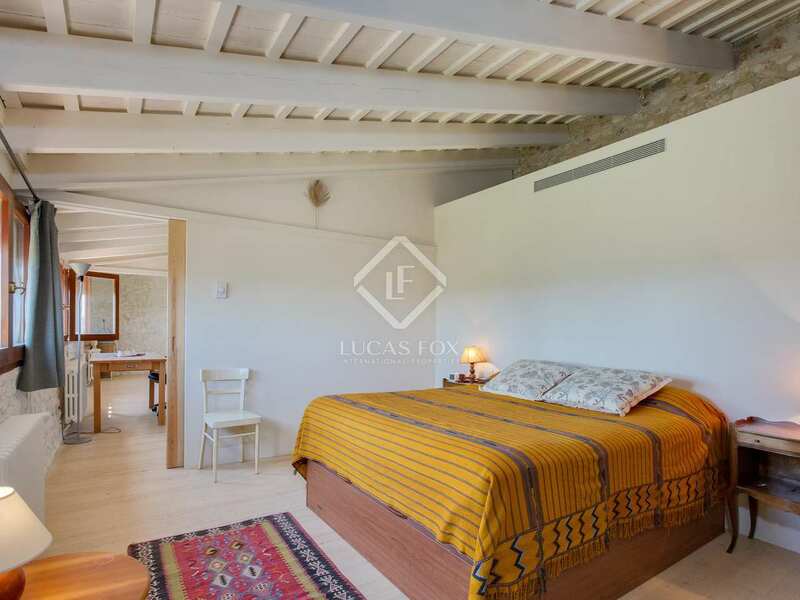 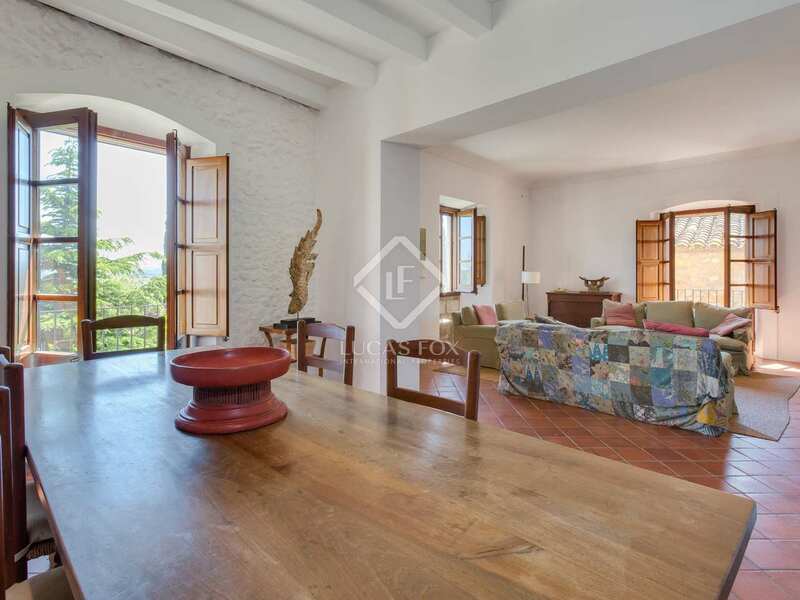 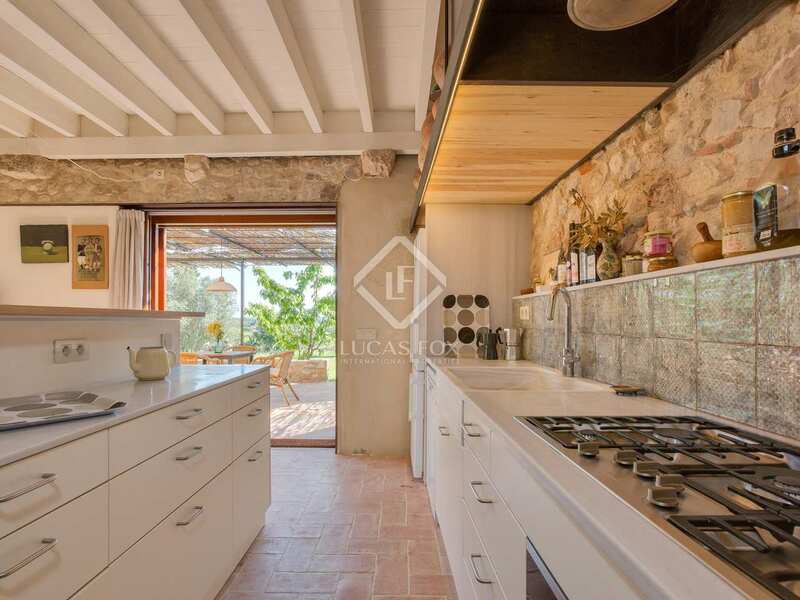 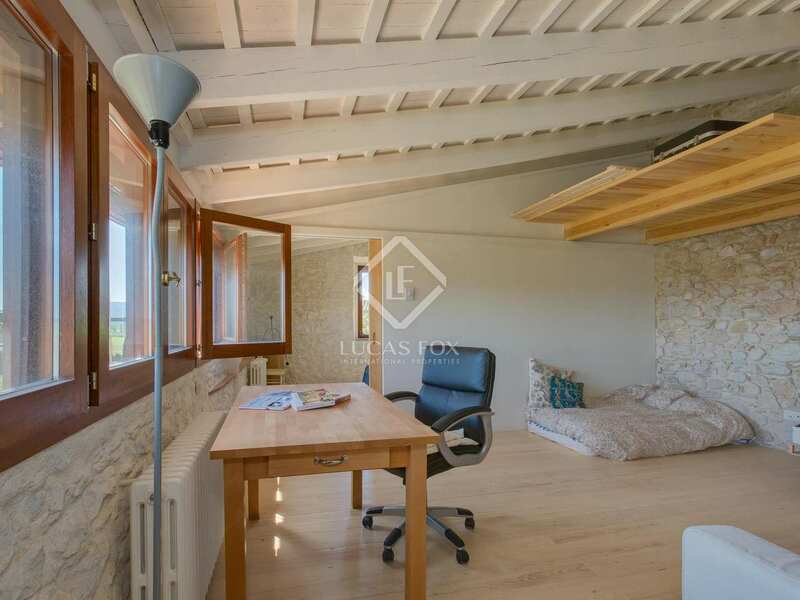 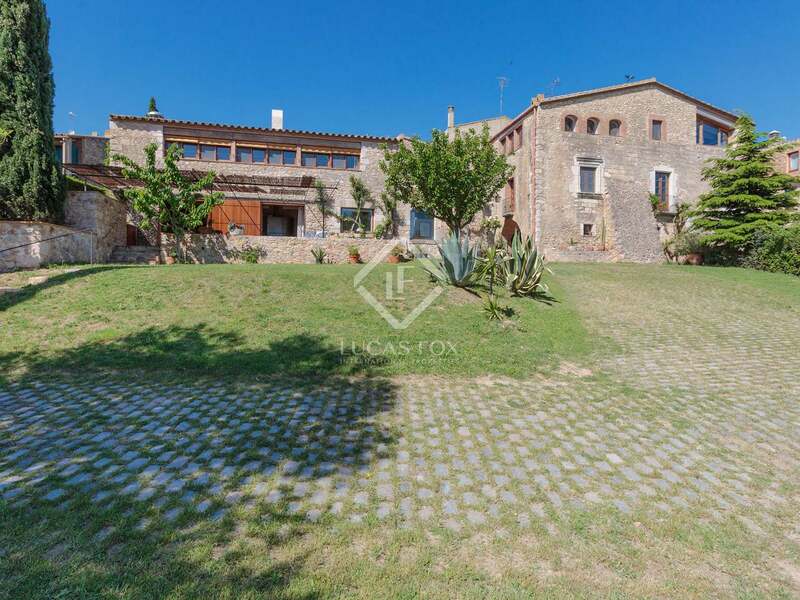 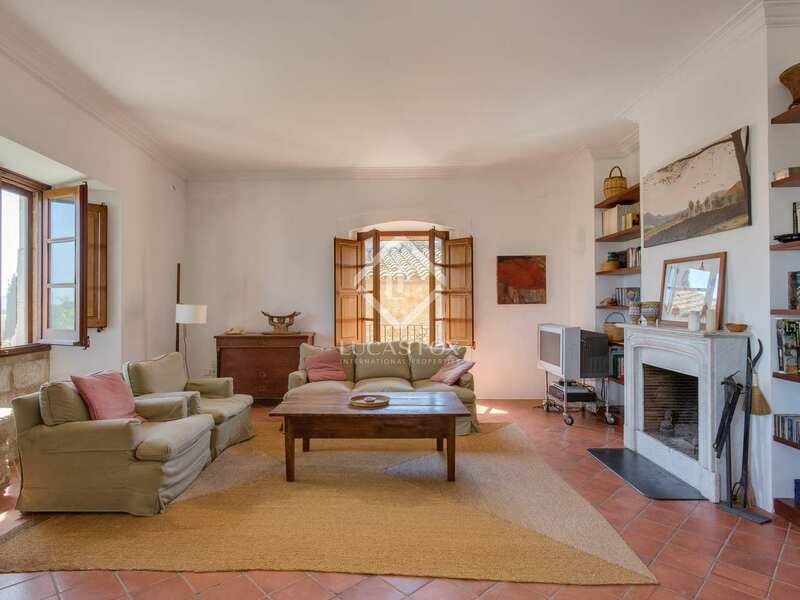 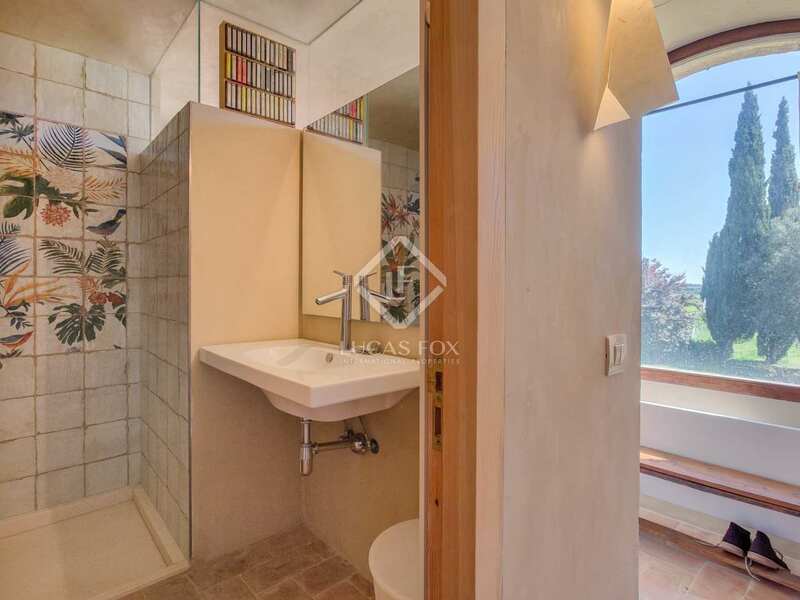 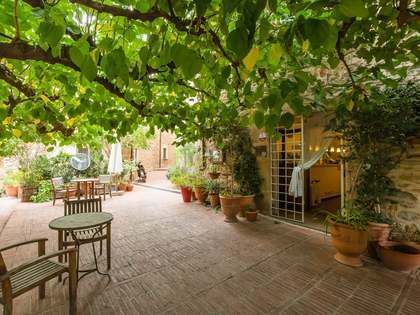 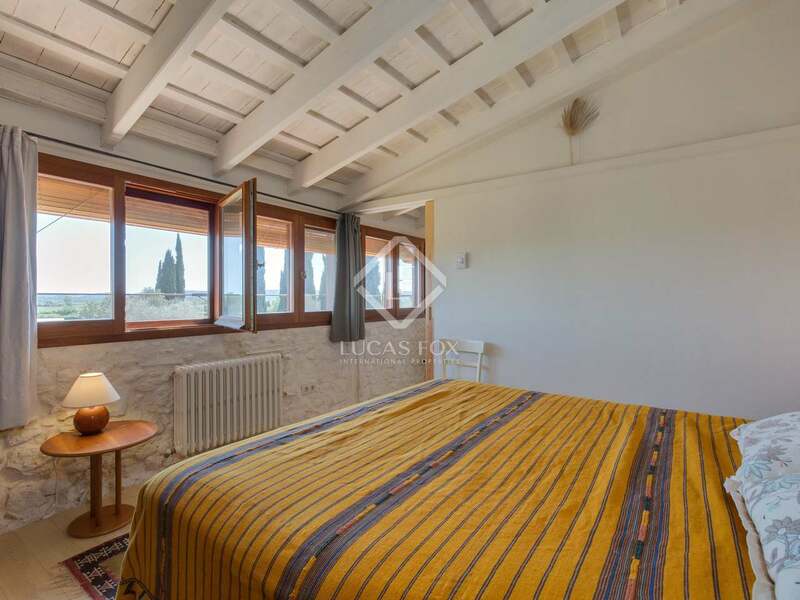 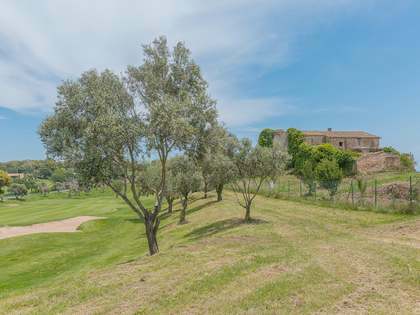 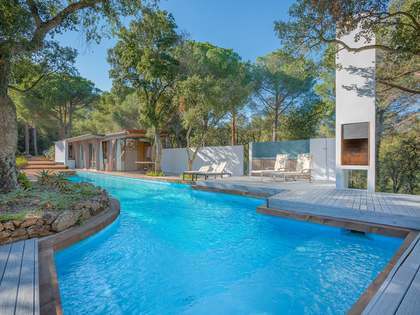 This property is located in the charming village of Albons, in the highly sought-after Baix Empordà region of the Costa Brava, walking distance to shops and restaurants and only 2 km from the wonderful beaches of l'Escala and Sant Marti d'Empuries.